Modern life is not getting any simpler, in fact, it’s getting more and more complicated, especially in these uncertain times. Everywhere we go we are surrounded by stress, which if left unchecked, can seriously affect our quality of life, leaving us lacking energy and feeling dispirited. In April we are offering Tai Chi classes with Ruth Anderson. This is perhaps the most effective way to develop balanced health for the body and the mind. It’s been described as meditative and martial knowledge combining self-discipline, graceful movement. Classes help students to explore the deeper subtleties and forms of movement, in a dynamic fashion. developing high levels of mind-body co-ordination, awareness, sensitivity, and confidence. Also starting in April the 15th is a Moday morning Pilates class from 10-11 am with Helen Lothian. Pilates is a subtle technique devised to support and protect the body as you exercise. It’s suitable for anyone regardless of age or level of fitness. Regular Pilates improves posture, muscle strength and tone,(particularly the core muscles), balance, flexibility and joint mobility. Pilates emphasises concentration and focused breathing which heightens the mind body connection and in turn relieves stress and anxiety. Our current culture is fast paced and there is not much down time. It can be difficult to promote positive energy when it feels like the world is against us and our thoughts are racing. Sometimes we just need some down time to recharge and replenish ourselves. 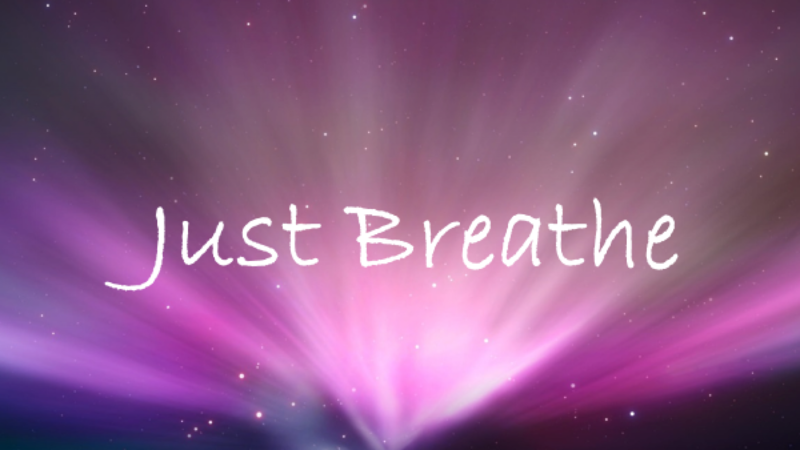 To help with this we run mindfulness drop- in, “just breathe” relaxation and de-stress sessions. One with Louise on Monday lunchtime 12.15-1pm and on Tuesdays from 7-8pm with Carlo. Both sessions will offer free tasters, so please come along to the taster sessions and see what’s involved. In May we have two workshops one on Sunday the 7th of May . 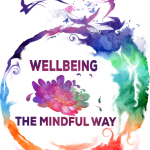 Carlo will be running a Mindfulness workshop , “Thriving amidst Change”, from 1pm to 4pm. “The only thing that is constant in life, is change” . Navigating change workshop If you are experiencing change in your life, are interested in developing some skills to improve your resilience when change occurs, or just want to understand more about how change affects you and how you can better work with it, then this workshop will be invaluable to you. Our aim is to make you feel fantastic and considerably improve physical, mental and spiritual health. Many of these disciplines have been practiced for thousands of years and have stood the test of time and helped millions of people around the world. We hope that after taking time out at our Centre you will gain more balance and feel able to cope with whatever life throws at you.